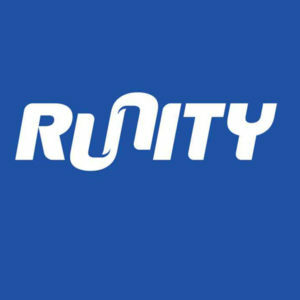 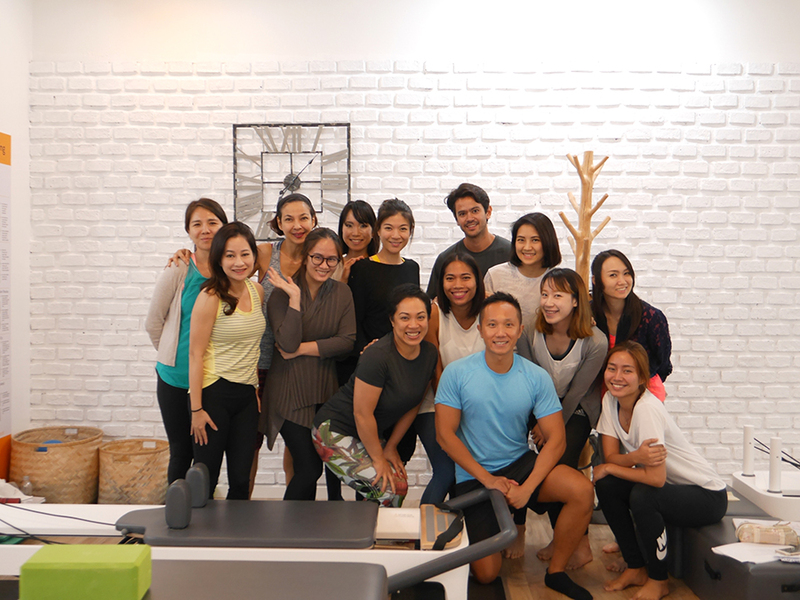 In our professional activity we are focused on continuous training so that our students and our teams are at the forefront of knowledge and experience to assure our clients the highest levels of results. 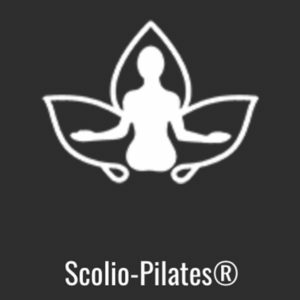 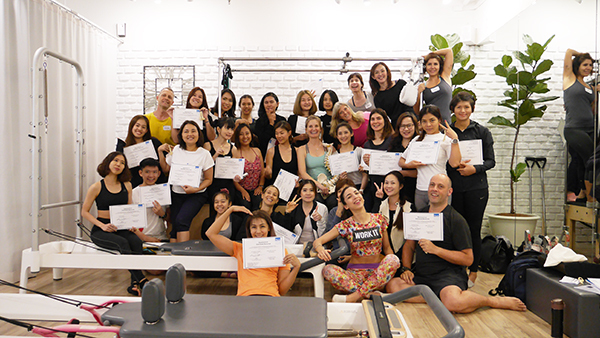 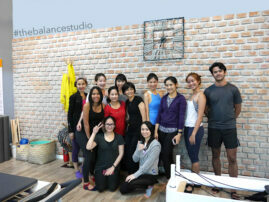 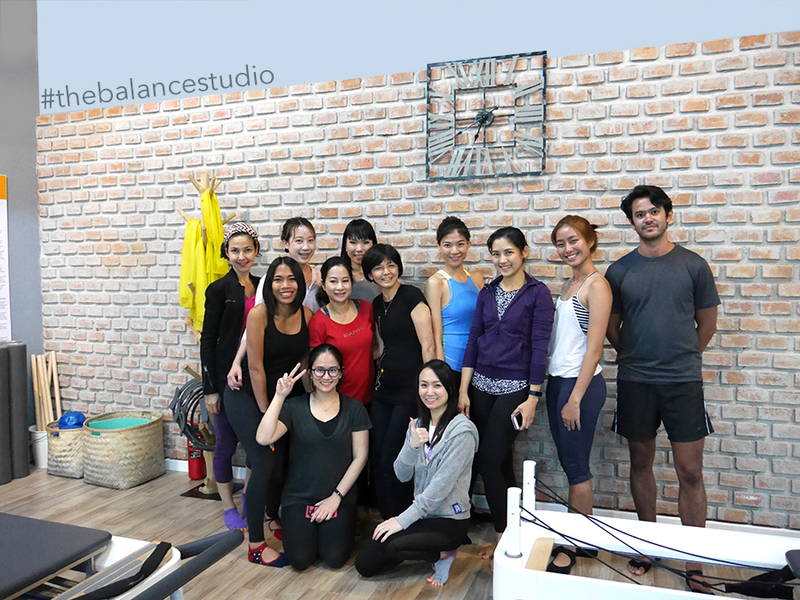 We exclusively offer in Thailand the training of new Pilates teachers. 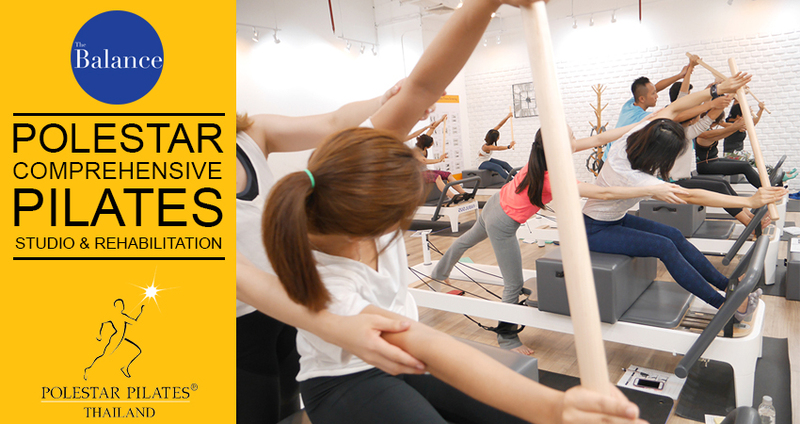 These courses are open to all audiences and especially to the physiotherapist who would like to integrate Pilates in their treatments. Every year we offer International Training courses led by experts from all over the world. 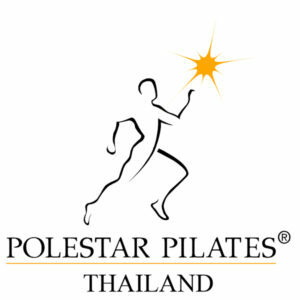 We have agreements that allow us to be in charge of training centres in Thailand.